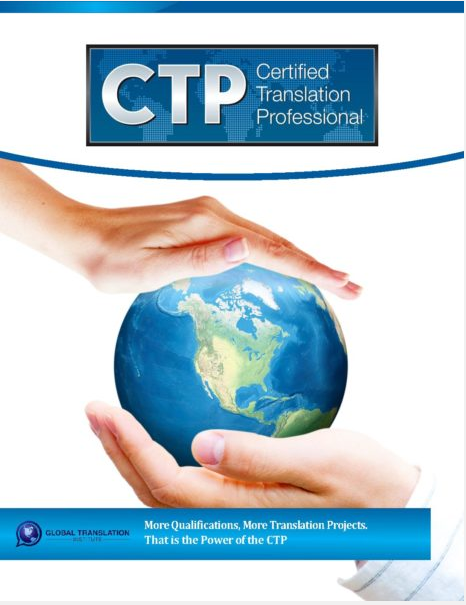 Certified Translation Professional Program > Welcome to the CTP Program! [vc_text_with_icon_3 icon=”icon-group” title=”#1 Translator Training Platform” url=”https://translatorcertification.com”]The #1 online translator training platform in the industry providing CTP members with 10+ expert audio interviews and more than 50 video training modules, and new resources are added each month. [vc_text_with_icon_3 icon=”icon-tasks” title=”Already Registered?” url=”https://translatorcertification.com/Login/resource-links/”]Access the CTP’s training videos and audio recordings by using the login and password information in your Welcome Email. For additional program content for the CTP please visit the Resource Links by clicking here.